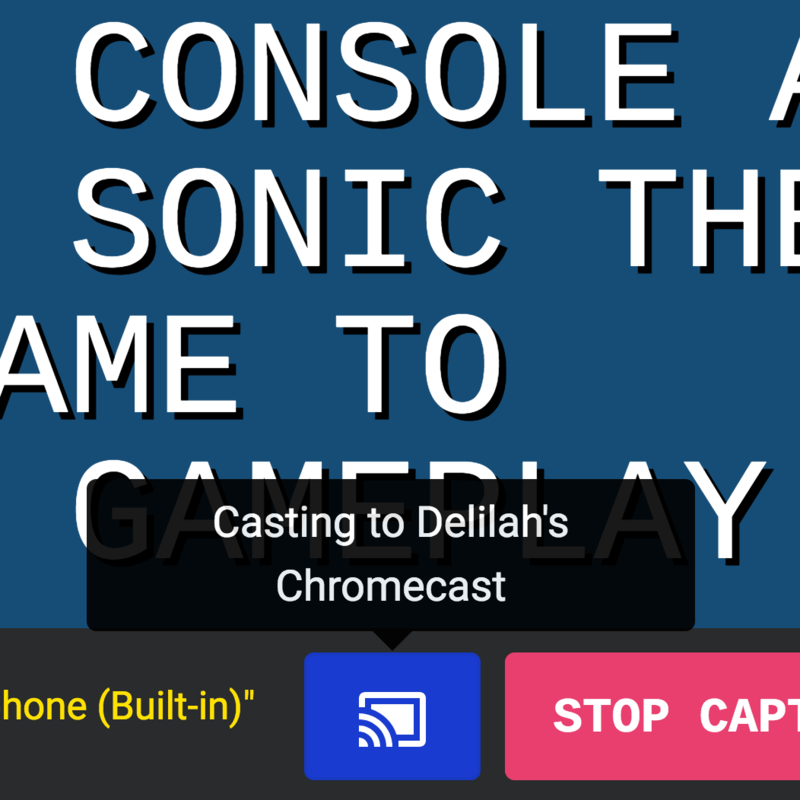 Just a quick update with a feature that a number of people have asked for. 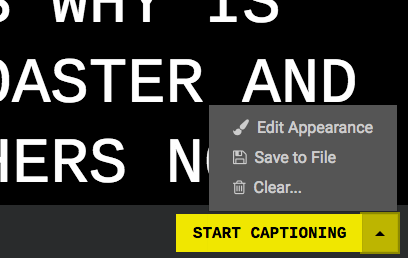 Web Captioner now lets you save your transcript to a file. 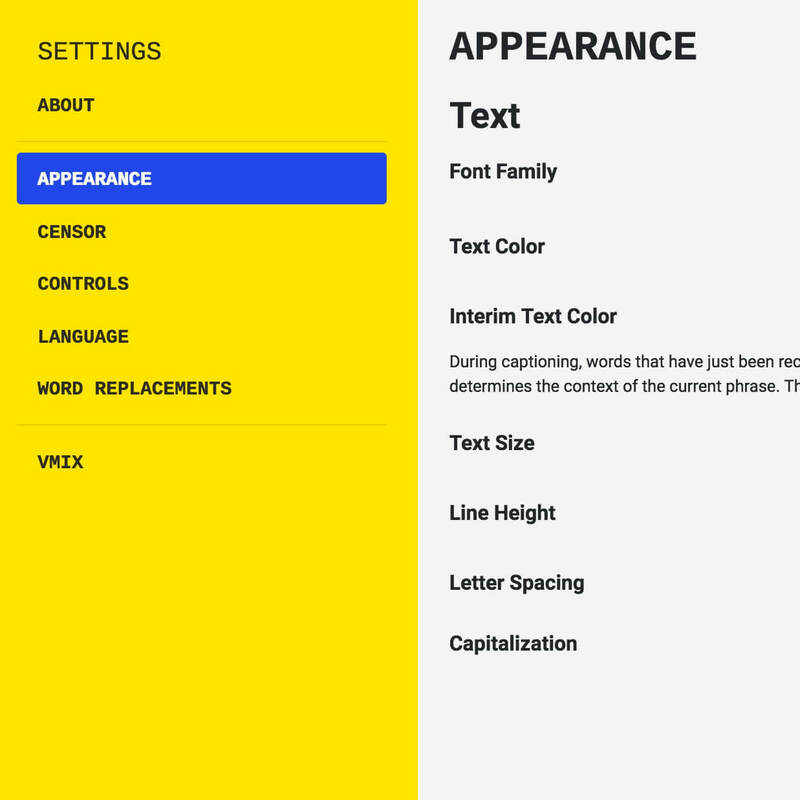 You can open this file up in any text editor and make changes to it. With this update, text is no longer truncated to 1000 characters during transcription. The whole transcript will remain intact until you close the page. 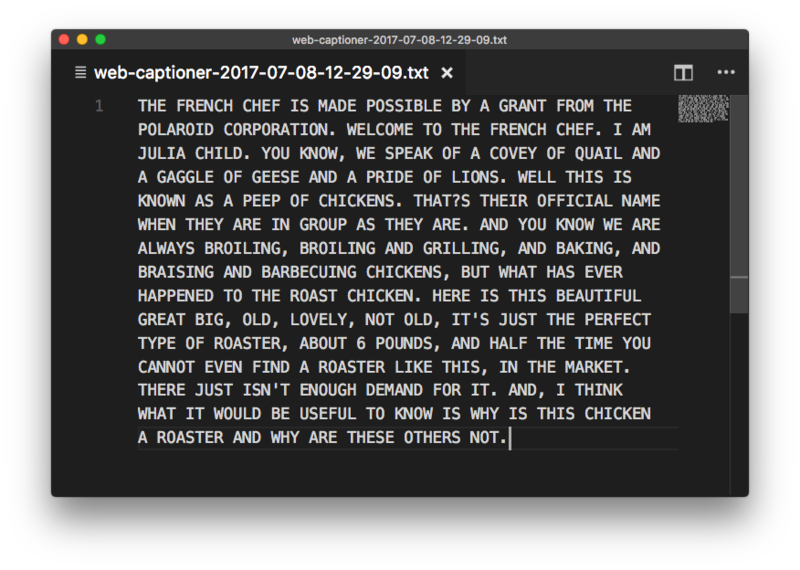 Web Captioner will warn you before closing the page if you have a transcription. 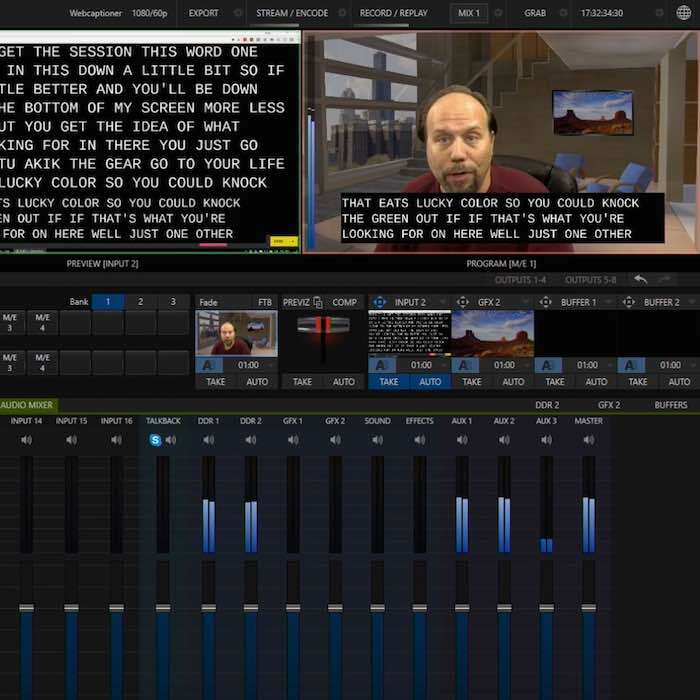 I will appear on World of Live Streaming live on Monday, July 10 at 3 p.m. EDT (19:00 UTC) to talk about Web Captioner. If you can’t see it live, a recording will be posted on YouTube shortly after the show.